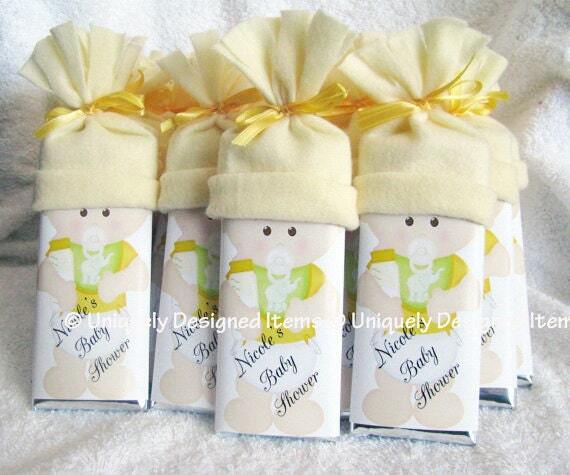 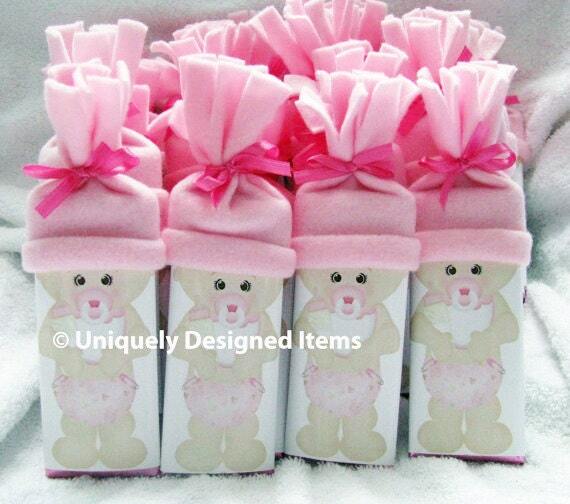 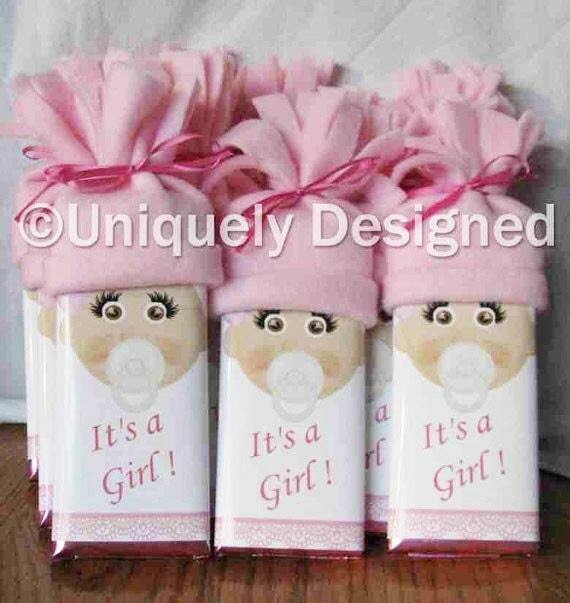 Baby Shower Favors Unique baby shower favors Baby bars: is it a boy or a girl? Each bar is $4.25 and totally worth it! 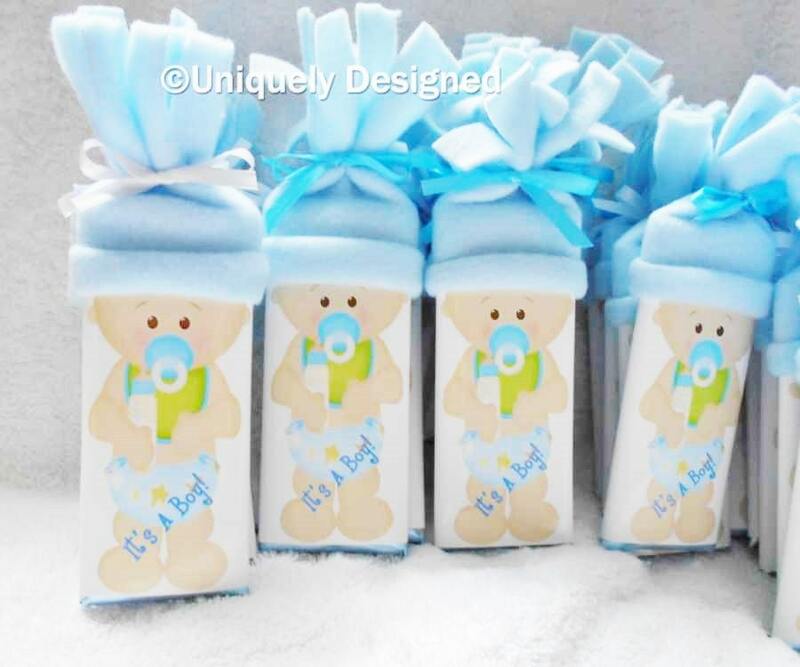 Your guests will be raving about these super cute adorable favors!